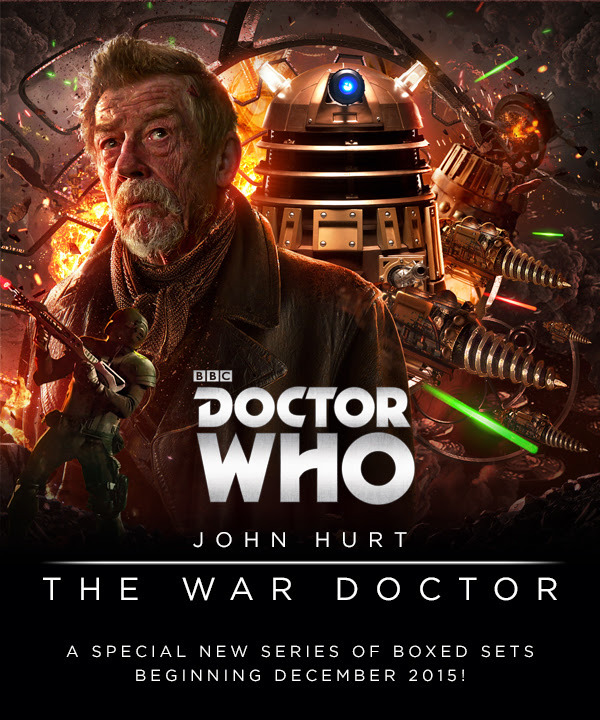 Big Finish Announce the War Doctor series! This is amazing news! I so wanted them to do this, and now they have! In fact, it was in my list of suggestions for new things that they should do! Next Entry:Edinburgh Fringe 2015: What Would Spock Do?